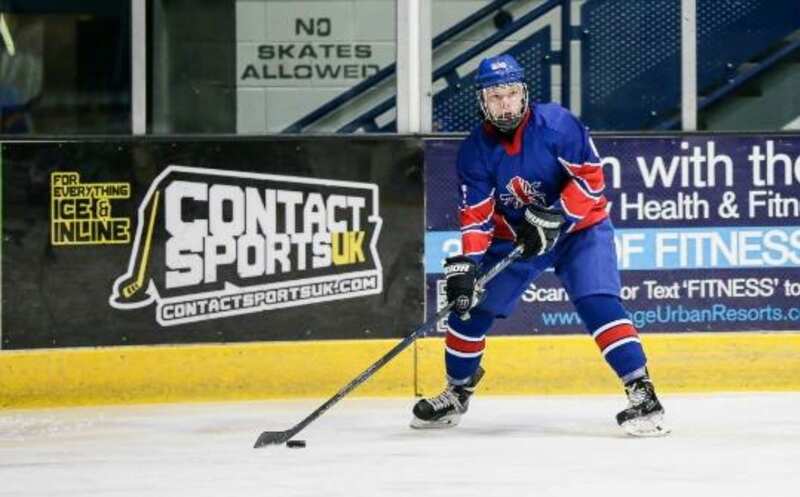 Bracknell Bees forward Milan Kostourek’s four-goal haul against MK Lightning was a fitting tribute to his father, who sadly passed away recently. The Czech forward was in outstanding form against Lightning, inspiring Bracknell to a 7-2 victory – their first EPL win in six games. “I’m very pleased that we beat them, and if I could add any bonuses for the team (on Sunday) then I would have done. Bracknell’s miserable run had stretched back to early October, but they produced a polished performance which left Kostourek in a buoyant mood. “We played a different hand on Sunday, and whatever the coach asked for we did,” added Kostourek. “We did a special thing tonight where every single player did everything asked of him, and it was good. Bracknell are in back in action on Sunday at home to Swindon Wildcats. 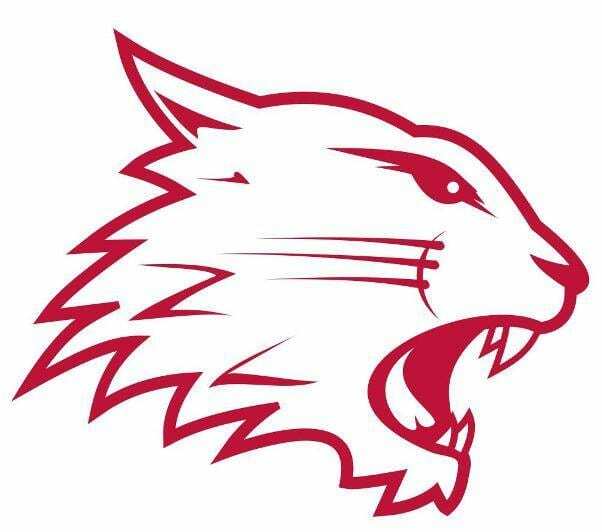 Highlights from the EPL game between Swindon Wildcats and Basingstoke Bison on Tuesday, 27th December. Highlights from the EPL game between Guildford Flames and Telford Tigers on Saturday, 30th January.